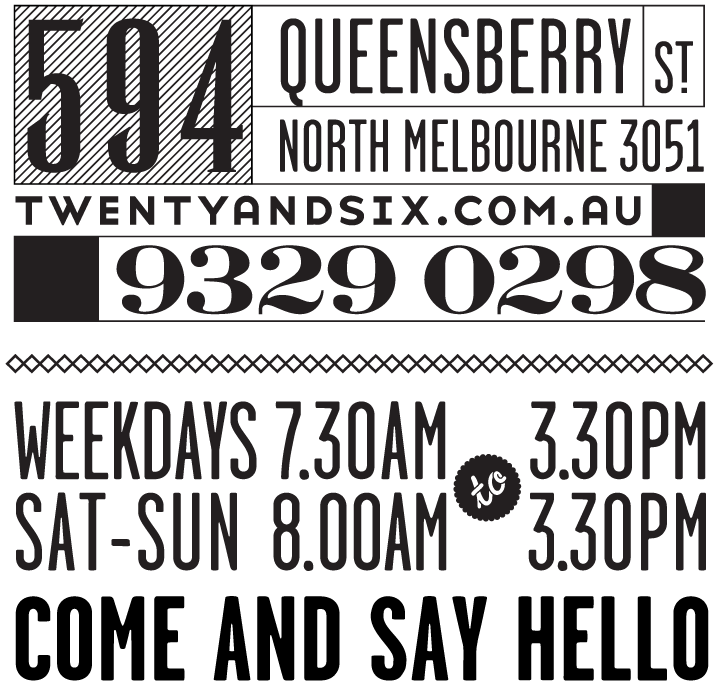 Twenty & Six Espresso | Have you tried our Horchata? 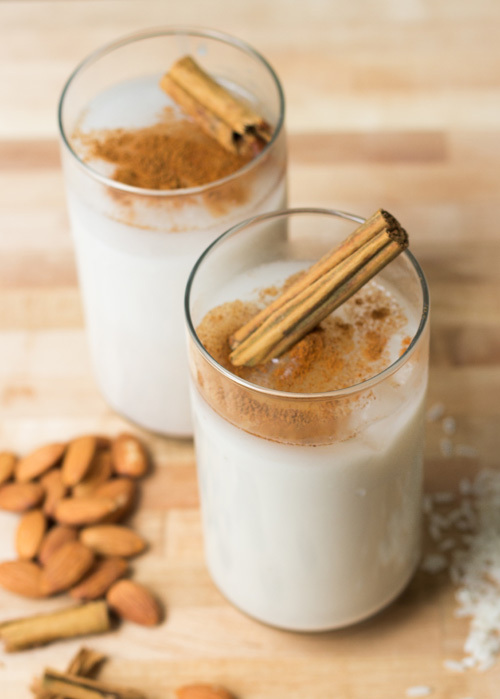 Have you tried our Horchata? March 11, 2014 12:10 am Comments Off on Have you tried our Horchata?